It's here. 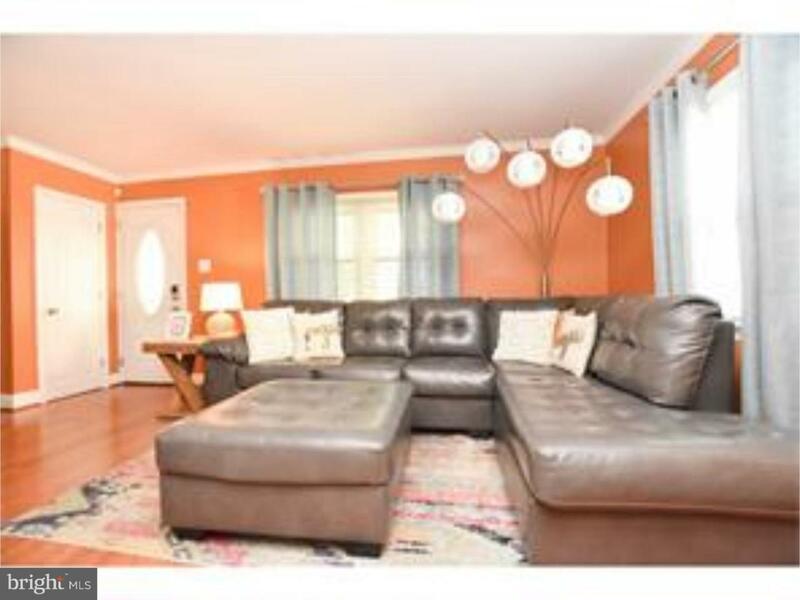 Enter this absolutely gorgeous home in desirable Haddon Heights and just hang up your clothes! Everything has been updated in the last 5 years! 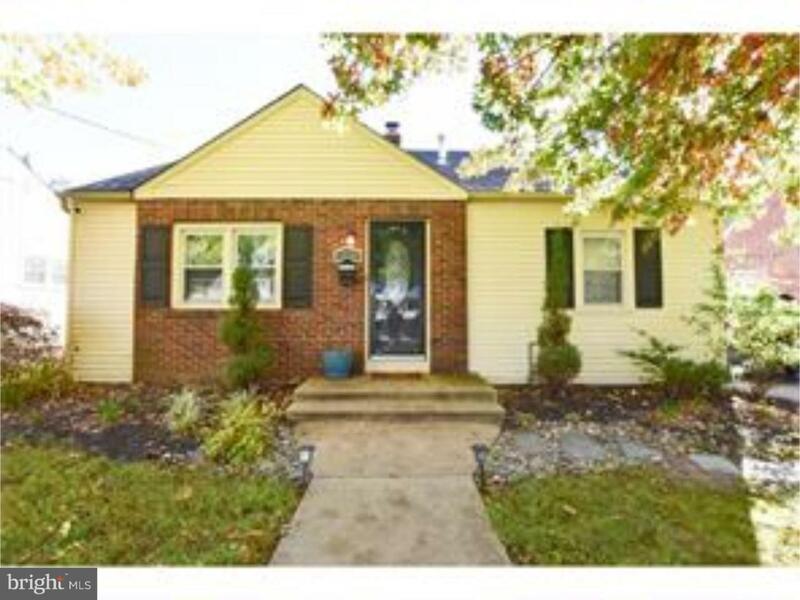 Enter home into spacious living room with hardwood floors and crown molding. There is a nice size dining room with hardwood flooring and crown molding for your entertainment needs. 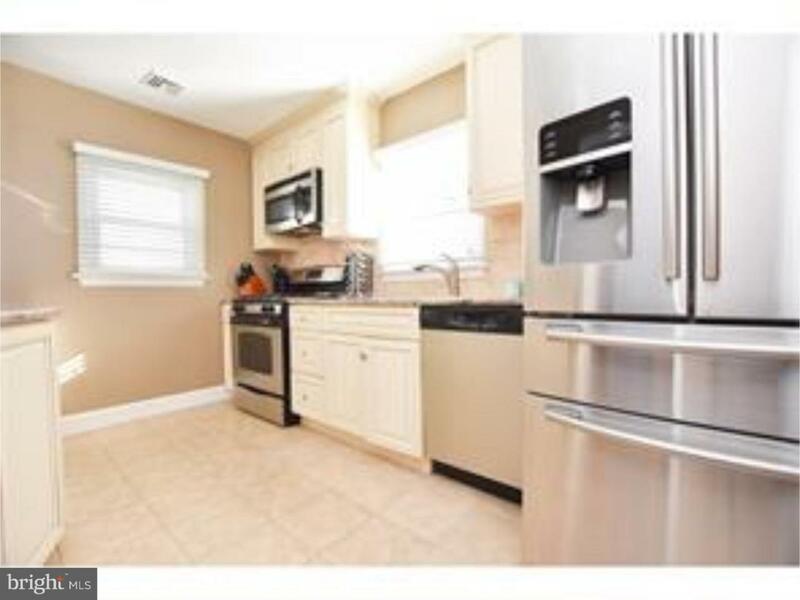 Beautiful updated kitchen features tile flooring, granite counter tops, tile backsplash, stainless steel appliances and update cabinets with soft close drawers. Laundry room/pantry with custom Elfa storage is off of the kitchen. Main level has 2 nice sized bedrooms and full bath with tile floor and shower. Upstairs you will find another 2 bedrooms - one with a walk-in closet and one currently being used as a walk-in closet (with custom storage and a walk-in closet) and another full bath with tile floor and shower. Backyard oasis features patio with new brick pavers, fire pit, Jacuzzi, custom fencing, detached garage and newer shed. Roof, hot water heater, central air unit and windows are all under 5 years old! This is a Smart House with automated lighting and heat with Smart phone access and key pads on both doors for keyless entry. HOMES HAS ASSUMABLE 3.8% FHA MORTGAGE! 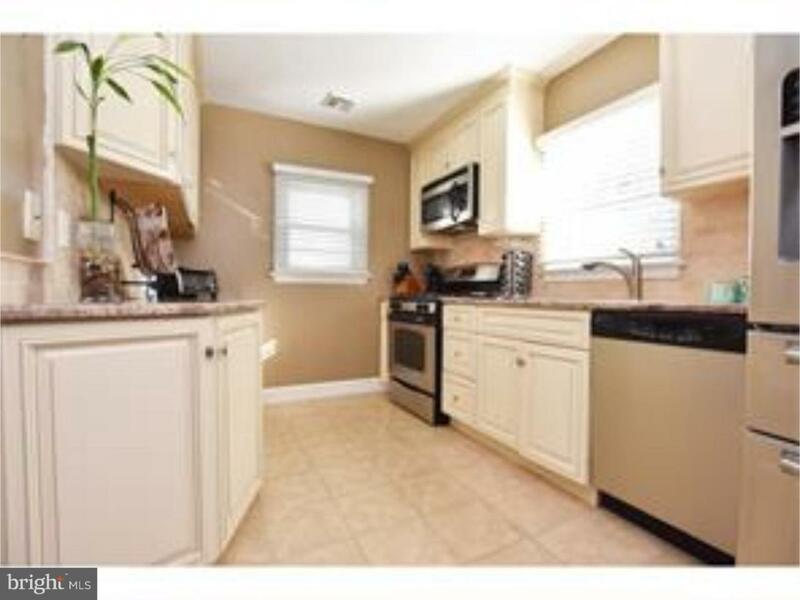 All this close to Philadelphia, Atlantic City, shopping and dining. Don't delay - this home will not last!